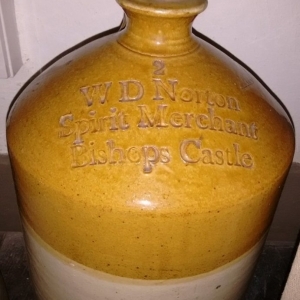 ‘Vaults’ attached to local pubs names may just refer to their extensive cellars or store rooms. 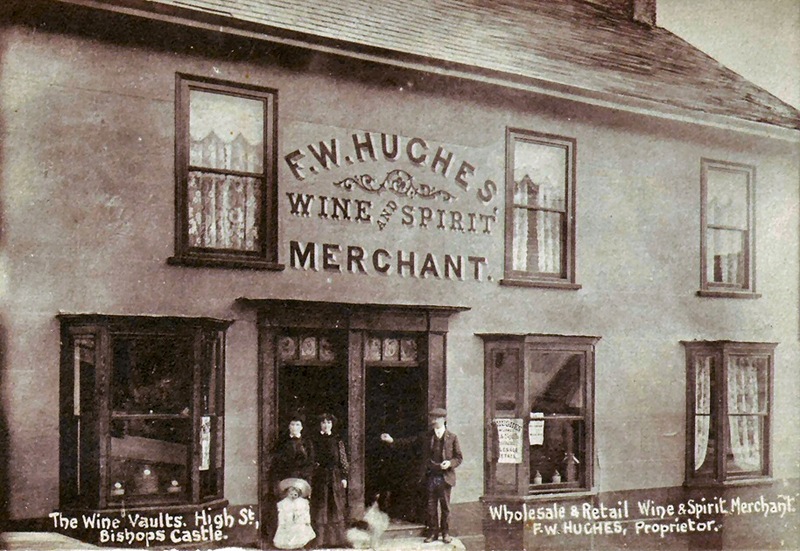 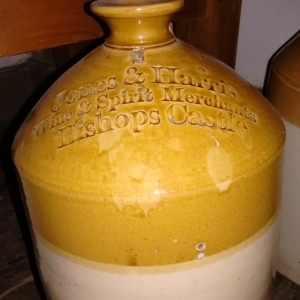 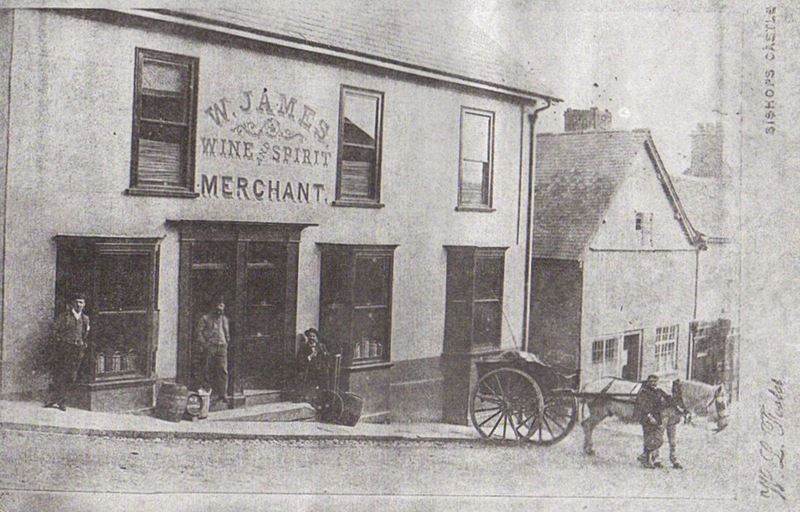 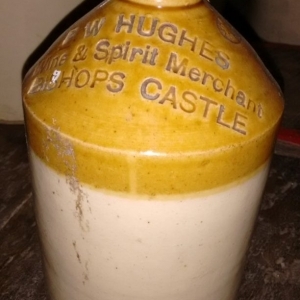 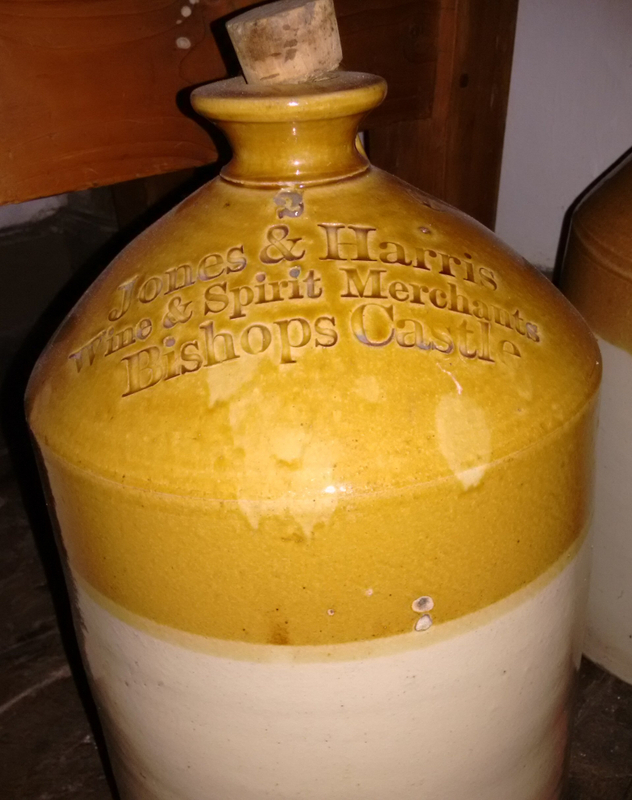 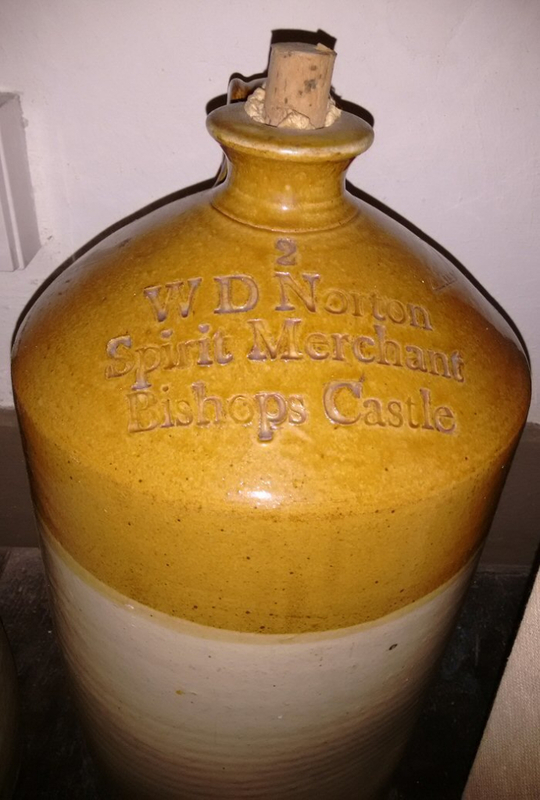 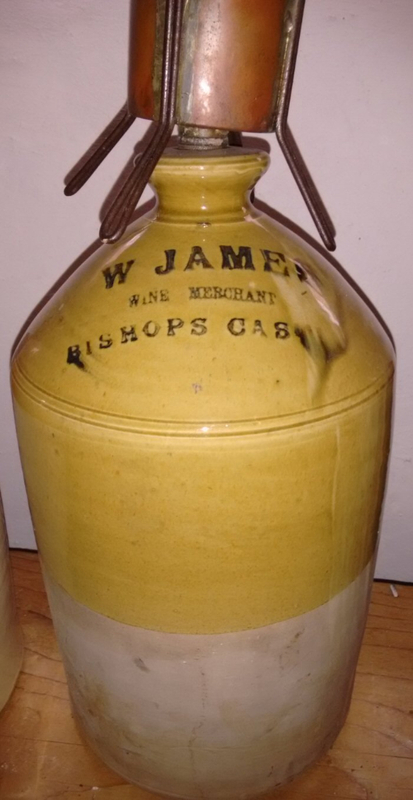 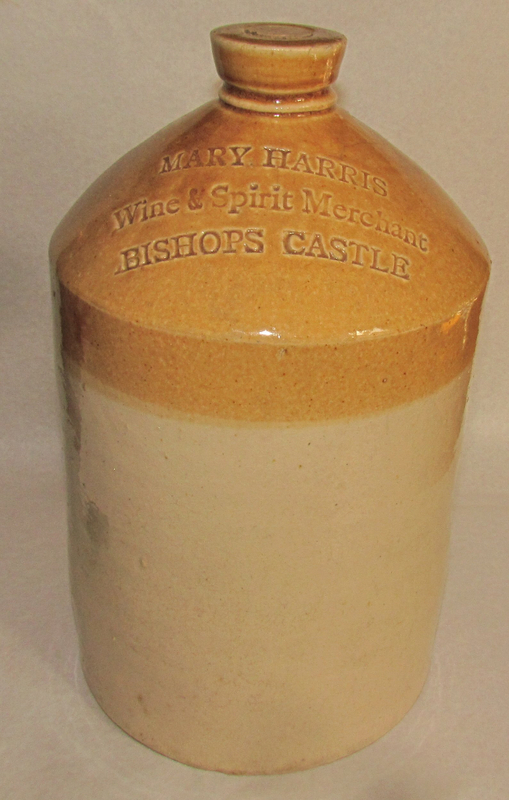 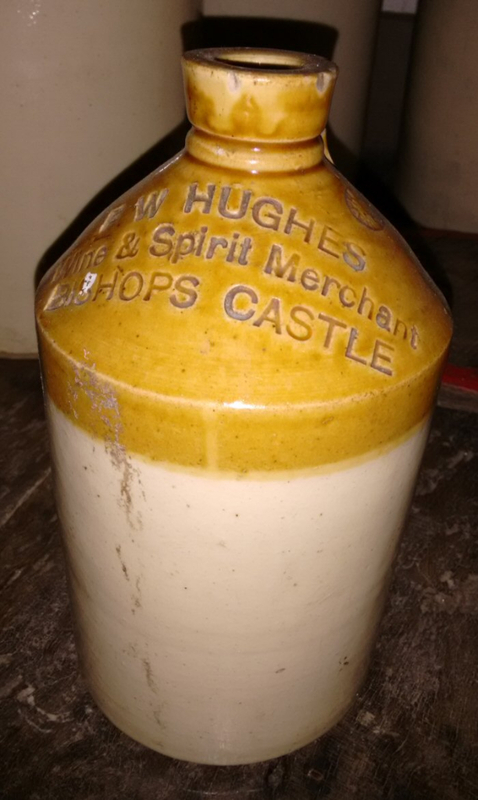 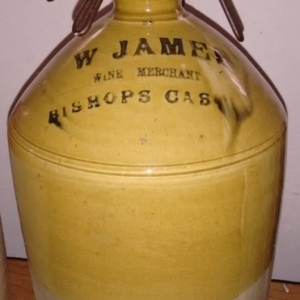 First licenced as a Wine & Spirits Merchant in 1832, among the earliest recorded landlords were Henry Alfred Jones & William D Norton (1851-54) and later Henry Alfred Jones & William Harris (1854-62), see the above Wine Jars. 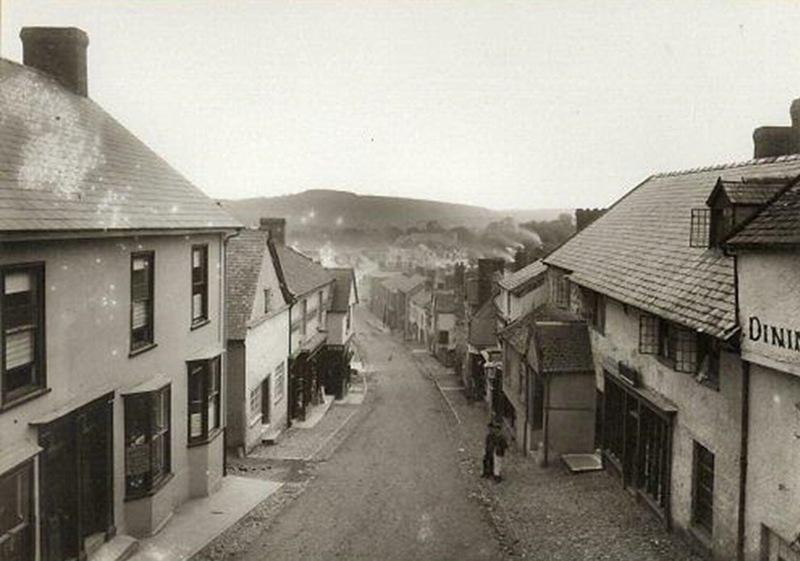 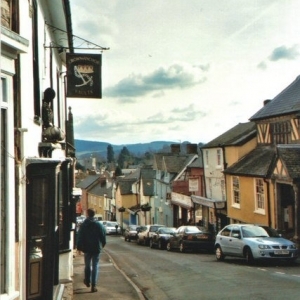 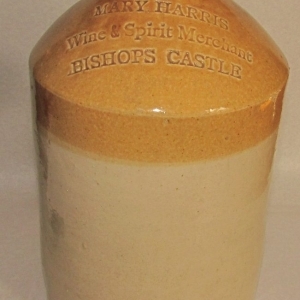 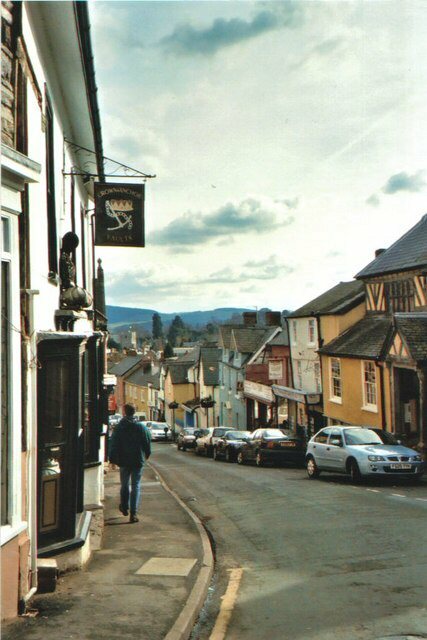 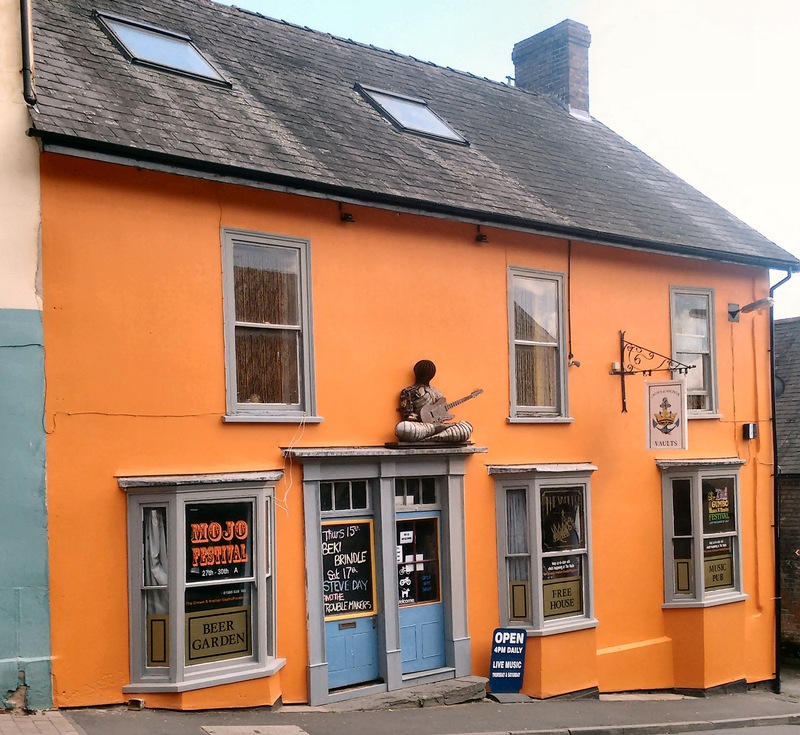 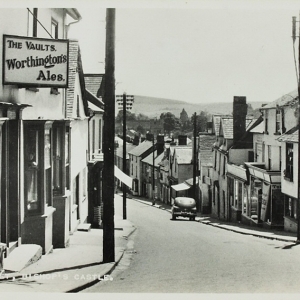 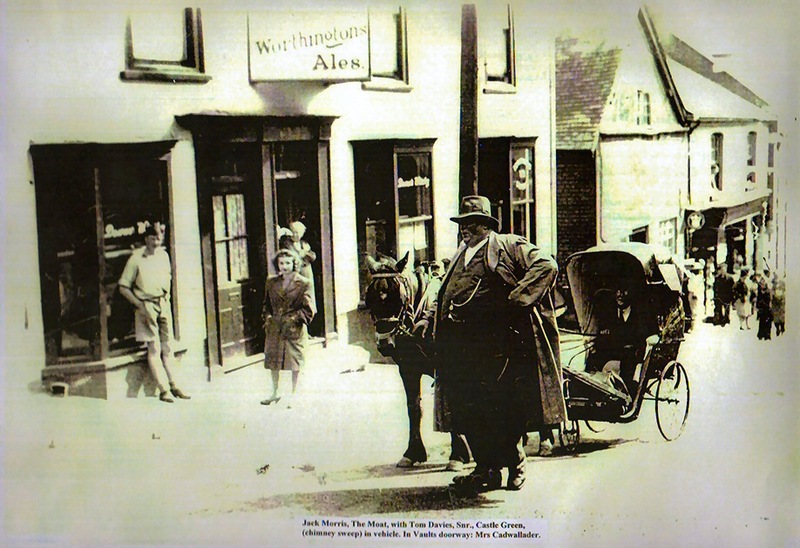 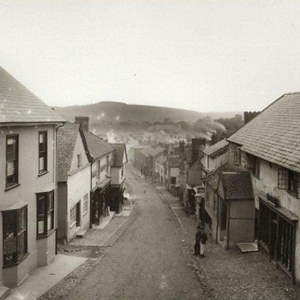 The pub was then run by Harris and his wife Mary (1863-91), when it was reported as having a wide trade, supplying country inns with spirits. 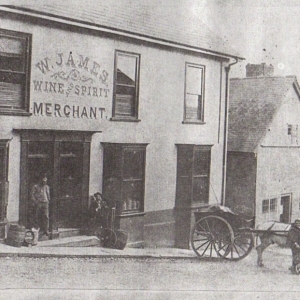 After William’s death in 1871, his widow Mary and Assistant Merchant, Walter James continued to operate the business for another 20 years. 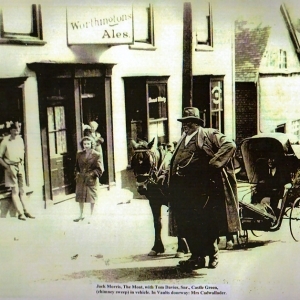 Walter also became the landlord and a Town Mayor. 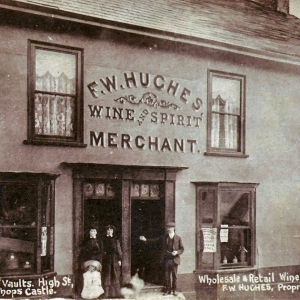 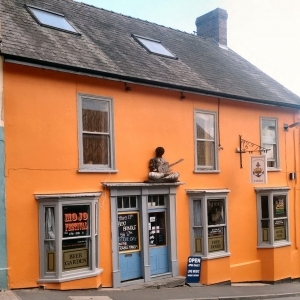 The large number of wine jars surviving from successive landlords of this one pub indicates a thriving business – see above. 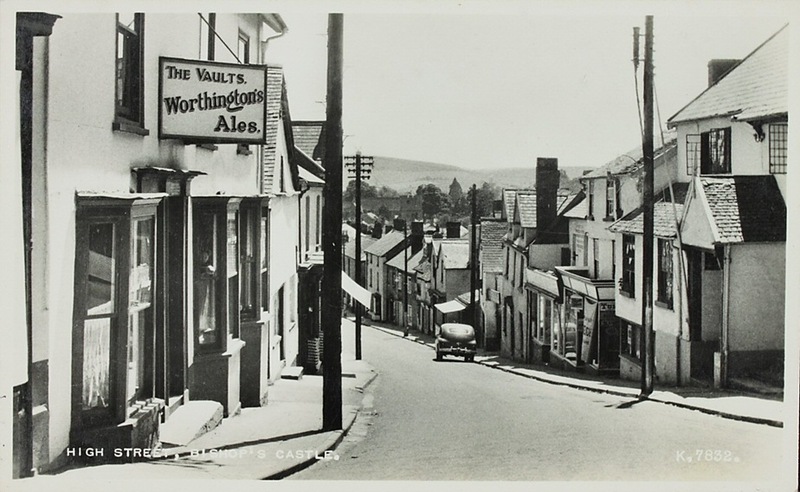 Known today simply as ‘The Vaults’ the pub is noted for good beer and regular music nights.